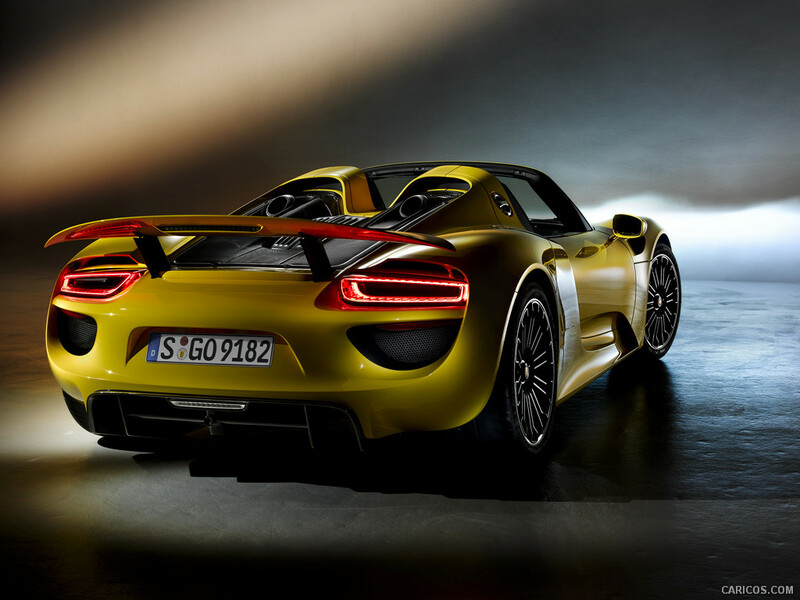 Some stories are told in just 6 minutes and 57 seconds. 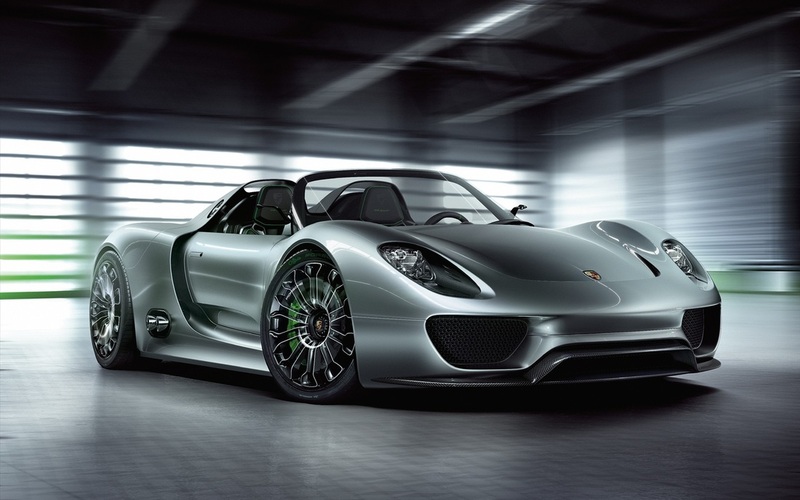 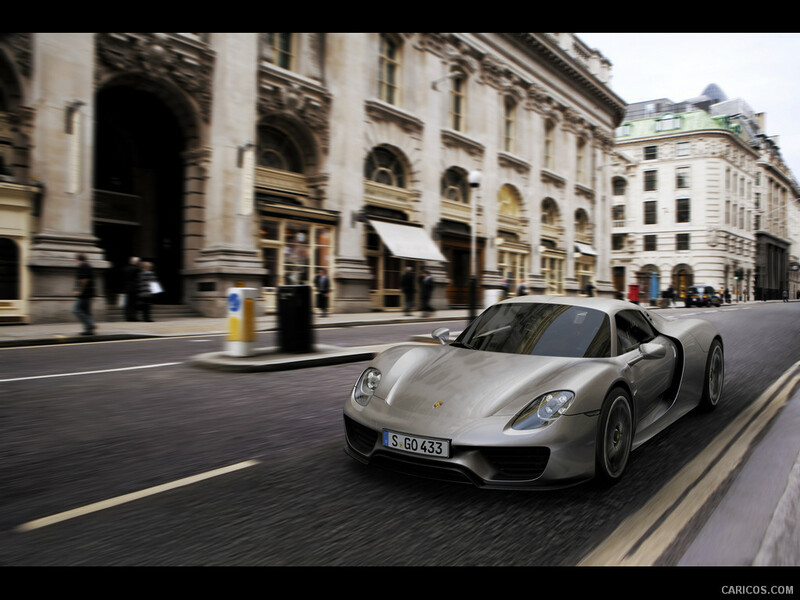 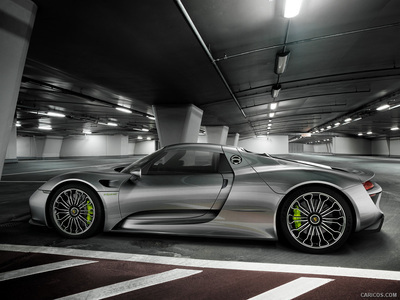 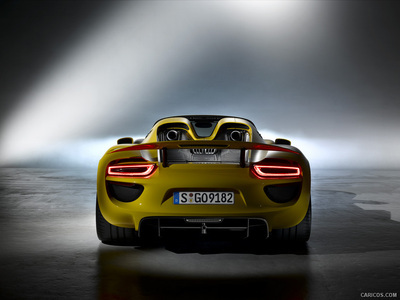 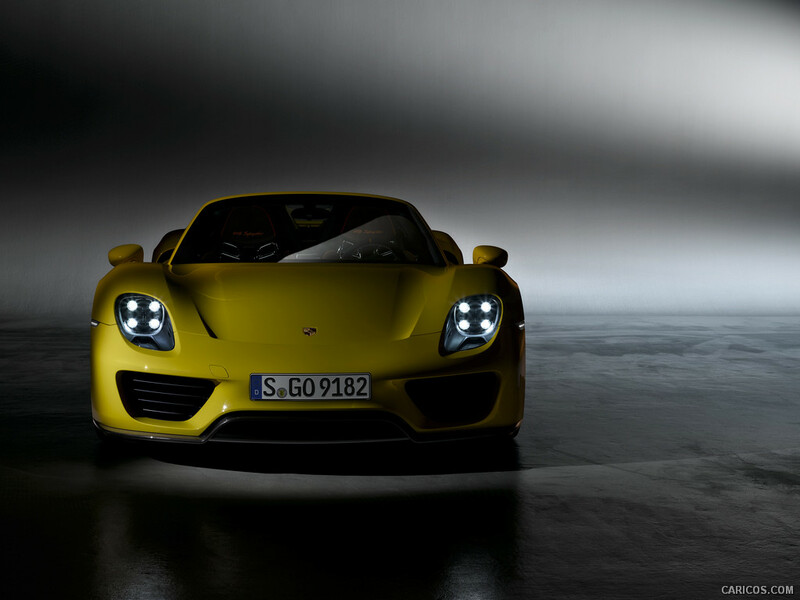 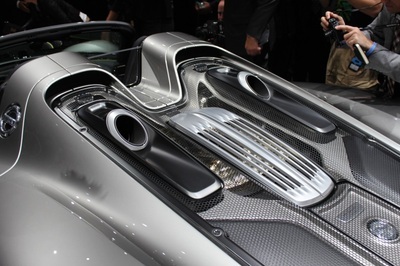 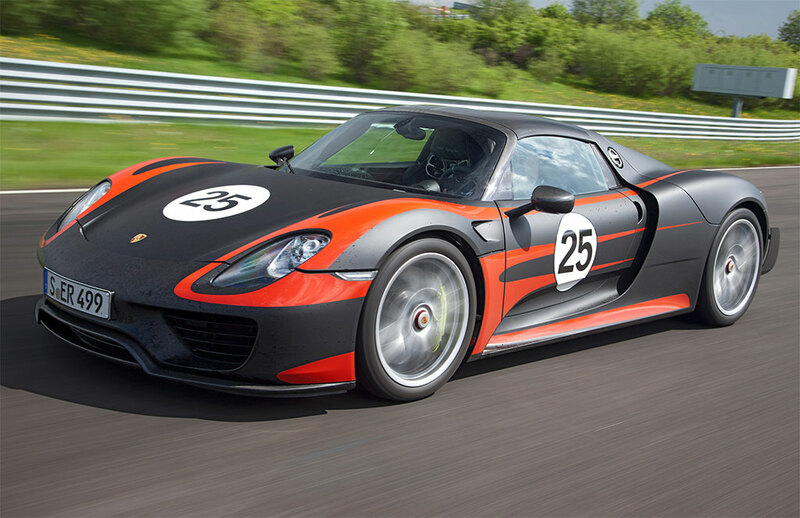 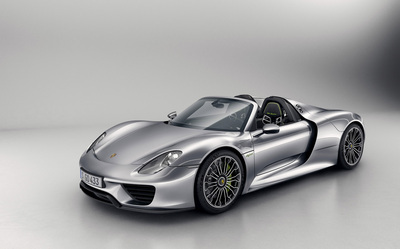 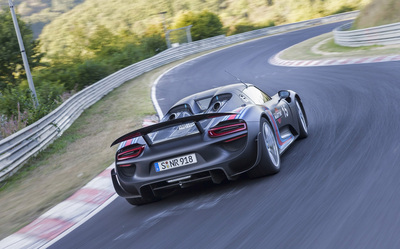 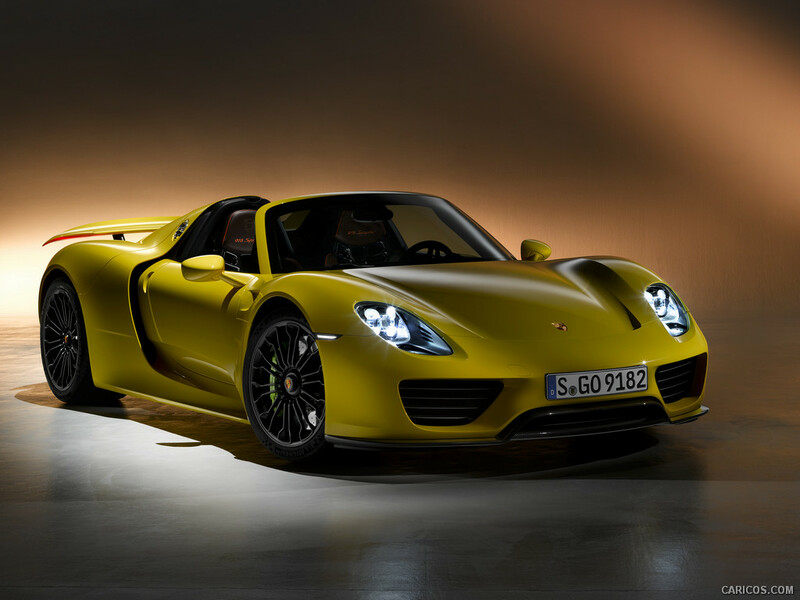 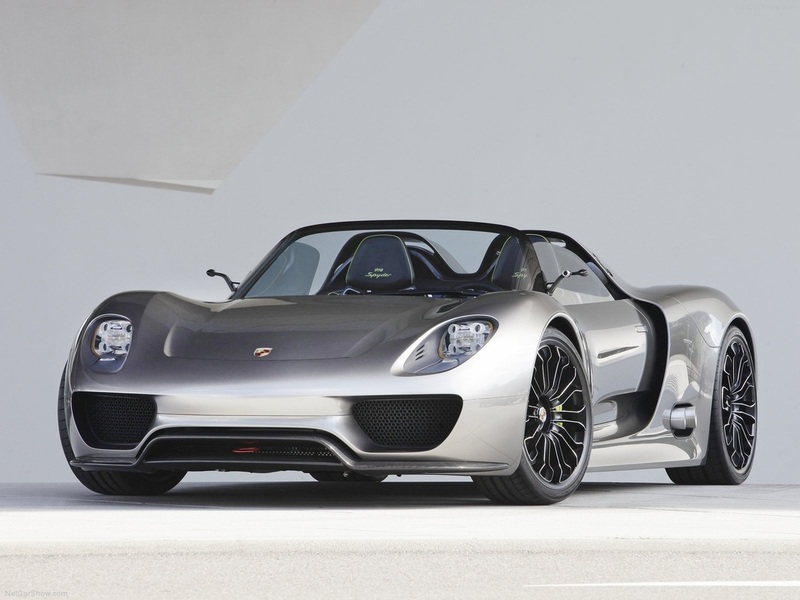 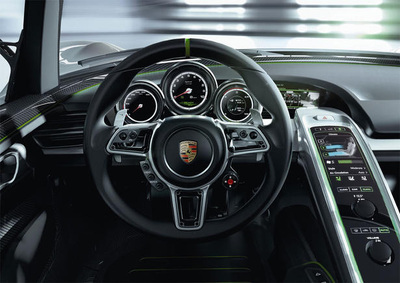 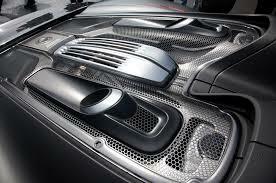 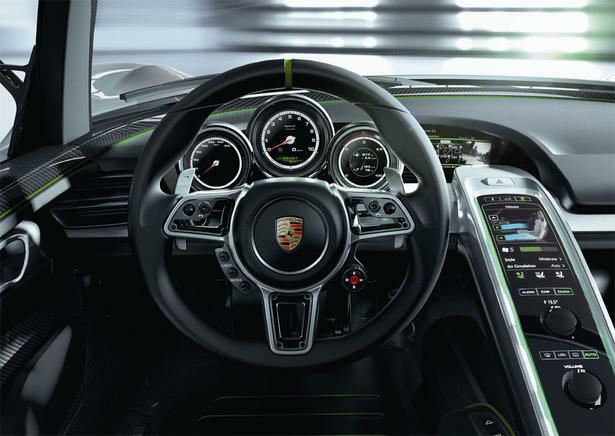 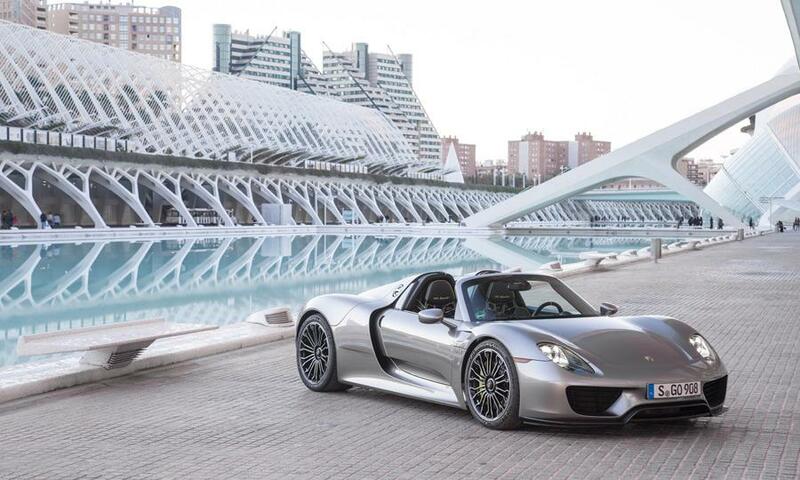 For the Porsche 918 Spyder, that is just the beginning. 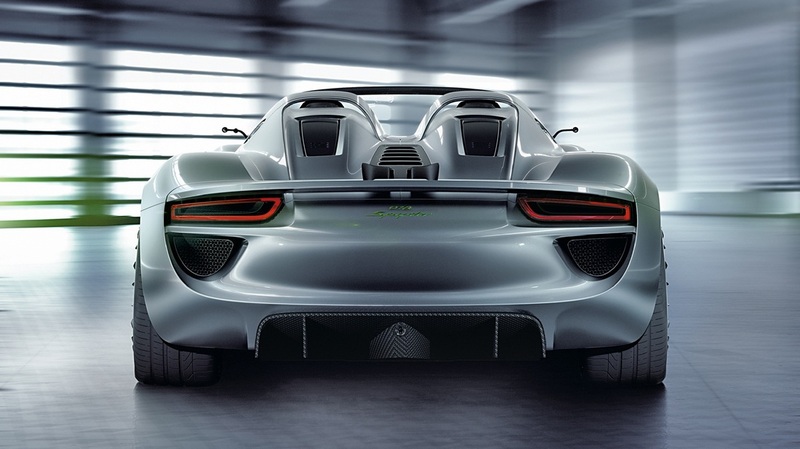 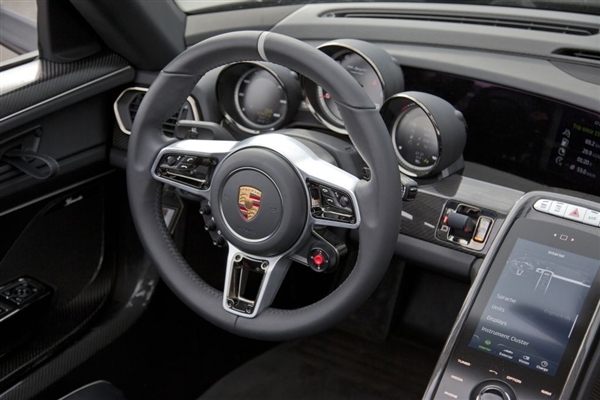 With a hybrid, future-spec intelligent technology and out of this world performance goals, you know that Porsche was going to create a cracking car. 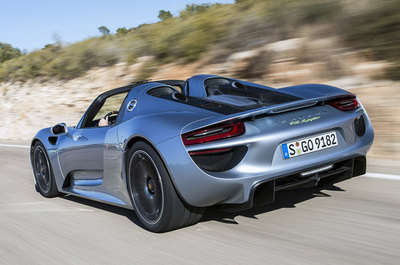 Make no doubt about it, the 918 Spyder It heralds the future of the sports car and this is the tone you will hear from all the journalists and drivers who have been lucky enough to sample this automotive goodness. 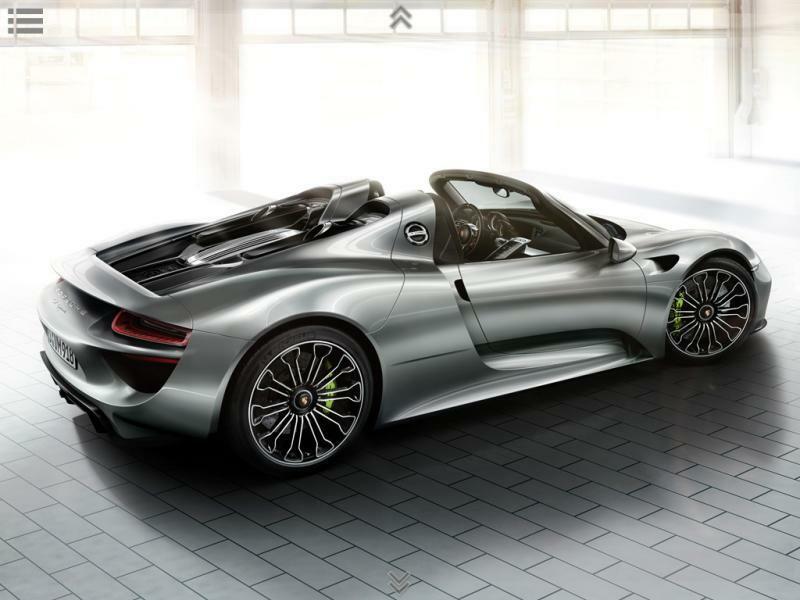 This is the fastest and most powerful road-going Porsche model yet—the ultra complex and breathtakingly expensive 918 Spyder. Carrying on a celebrated line of racetrack-inspired limited-production specials, the 918 Spyder was first revealed as a concept at the 2010 Geneva motor show prior to receiving an official production greenlight later that year.